Botswana’s oil barons are bracing for yet another windfall after government announced plans to fuel its fleet in private filling stations. Ishmael Joseph, Director of Public Services Outsourcing at Public Enterprises Evaluation and Privatisation Agency (PEEPA) made the announcement at a consultative meeting with oil industry players recently. The meeting engaged fuel industry players, as part of efforts to a seamless transition with local entrepreneur expected to benefit from the initiative. “Statistics show that government spends around P350 million per year to fuel its fleet at 33 fuelling points and 27 satellite stations spread across the country,” said Joseph. Local fuel industry players have complained about the concentration of fuel assets in the hands of the minority, highlighting that the situation results in only a few business owners benefiting from privatisation initiative. 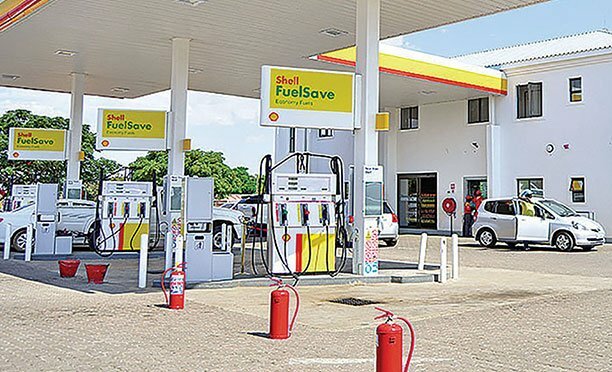 The industry also implored government to ensure local players get a larger stake of the industry, protecting them from multinationals and that fuelling of the government fleet must be reserved to local fuel station owners. Established in 2001, PEEPA is an independent agency responsible for advising government on privatization strategies and implementing the privatization process. So far, the Agency has facilitated the privatisation of Botswana Telecommunications Corporation (BTC). Apart from fuelling the government fleet in private filing stations, PEEPA is also involved in other privatisation initiatives that include the establishment of the Meat Regulator as well as the privatisation of Botswana Meat Commission (BMC) and Air Botswana.